Back in the days, Wolfenstein 3D was one of the pioneers in pushing the 3D FPS gaming forward. 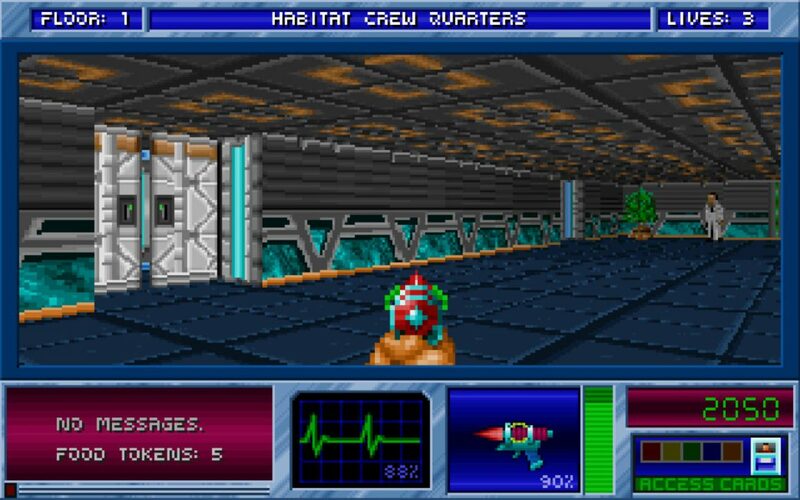 It simply changed most of the gameplay’s from 2D to one level 3D FPS action mania. However, these two games runs on a Wolfenstein 3D engine that the guys at 3D Realms have used into making two new games. 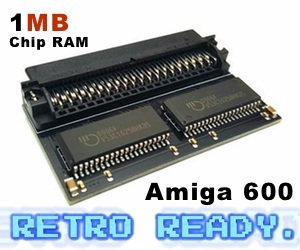 Now it is also available for AGA Amigas. The game requires 68030, 4MB of Fast RAM, AHI sound driver installed and the registered game files installed. 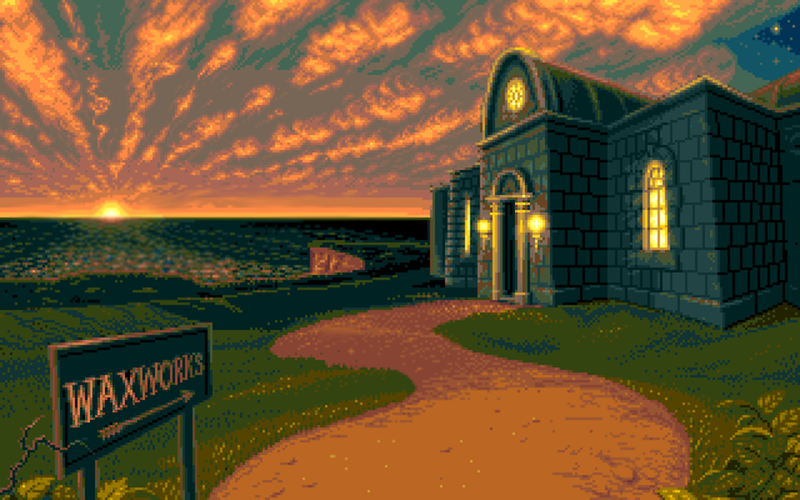 This is actually an commercial game that you find on Steam or as a plain download from their site that simply works on your AGA Amiga. Incredible! 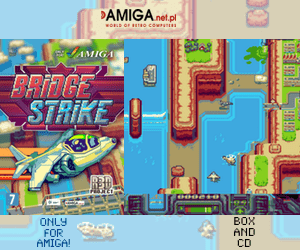 But we at Amitopia Amiga Magazine recommends you to have more mem! At least 32MB of Fast RAM! 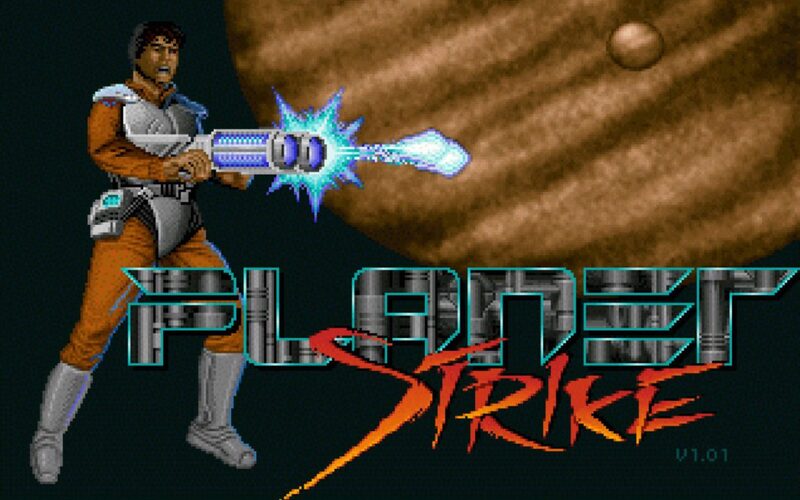 Blake rockets you into the future where a sinister madman, using genetics to create an army of bizarre creatures, is waging war on Earth. Blake has more of everything! More action, more enemies, more levels, more firepower, more graphics, more animation, more pitfalls and more features. Like built-in auto-mapping, so you never have to worry about getting lost in the game. It’s the 22nd century: Galactic travel is commonplace, peace is at hand, and the future looks bright – until Goldfire’s plan to unleash an army of military mutants shocks the galaxy. Dr. Goldfire, a brilliant bio-scientist whose morbid research led to incredible genetic improvements in humanoids and aliens, has gone power crazy. 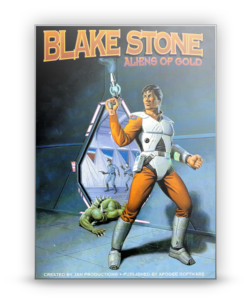 And only the galaxy’s best agent, Blake Stone, has a chance to infiltrate Goldfire’s secret fortress on a remote planet, and end the evil before it’s too late. 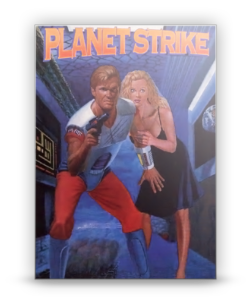 Up against absurd odds, and the most hideous genetic creatures and armed personnel ever amassed, it’s up to you to help Blake in his most dangerous mission ever, classified: Planet Strike! The game uses Wolfenstein 3D engine so it works on 68030++ Amigas pretty well. 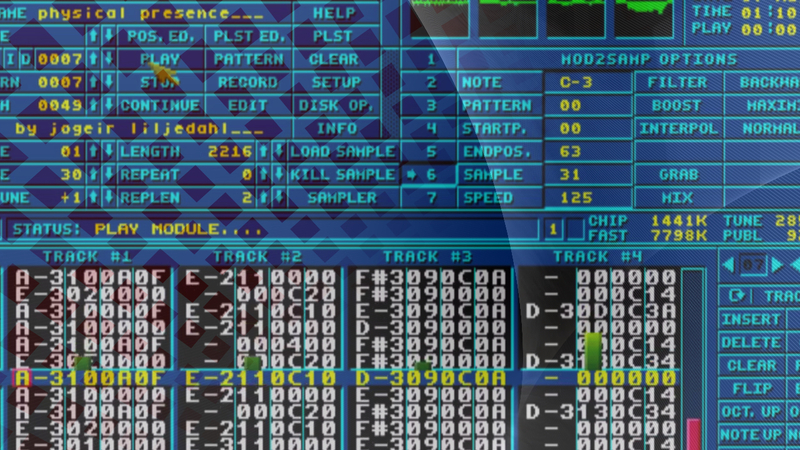 Blacke Stone games will use the Music Unit for sound playback, so do make sure it’s all properly configured in the AHI prefs that you find in workbench prefs drawer. RTG is also supported, so the game will bring up a screen mode requester at startup. This means that the game should be running on MorphOS, AmigaOS 4 and even on Vampirized Amigas in RTG mode! Amitopia will have a full review of this game very soon.